 You'll find everything you need on this site, from responding to your offer, to preparing to enrol, enrolment and orientation.  UniStart is your guide to beginning your university journey, joining our community and getting involved in the opportunities that will become available to you while studying at UWA. We notice you’ve not logged in. Log in now and we can make sure you’ve accepted your offer. You should have received an email offering you a place at UWA. You can now respond! Accept your offer to start learning more about your course. Speak to us wherever you are in the world. Email our staff and we'll get back to you shortly. Come and chat to our staff on campus today.